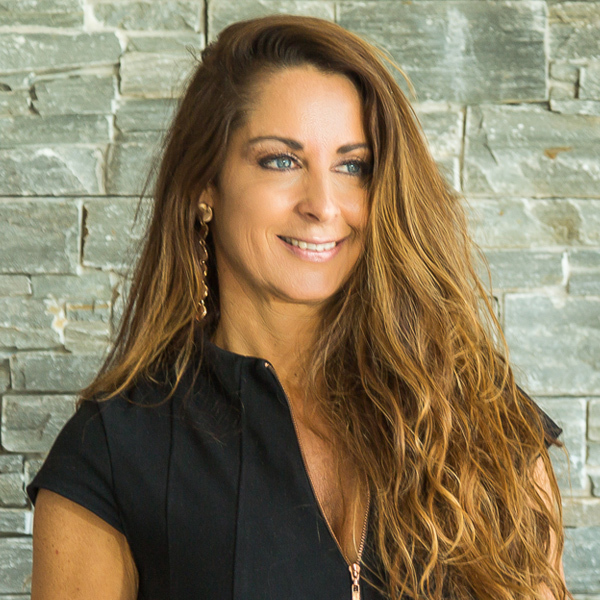 With a strong motivation to be the best the industry has to offer, Marnie Beauchamp is a leading Sales Executive with First National Coast & Country. Having previously owned and operated her own agency, McGrath Kiama, Marnie possesses over 26 years of experience in the real estate industry. She prides herself on being open and honest with her clients, and is the type of agent who excels in everything she does. She has cemented her position within the industry as a knowledgeable agent with an extensive understanding of the local environment, and continually strives to deliver a six star service and delights in the everyday challenges that real estate presents. As a result of her hard work, determination and positive nature, she often achieves record sales and loves to be able to surpass the goals set out by her clients. Through her focused, easy going approach, Marnie is able to provide accurate and detailed information allowing her clients to make informed decisions about the purchase or sale of their home. A testament to Marnie’s ongoing success is the many accolades she has received throughout her career. In 2017 she was named Rate My Agent “Agent of the Year” for both Kiama and Kiama Downs. Her success was further awarded that same year when she was named “Business Person of the Year” at the Illawarra & South Coast Local Business Awards, an honour she had always strived to one day achieve.